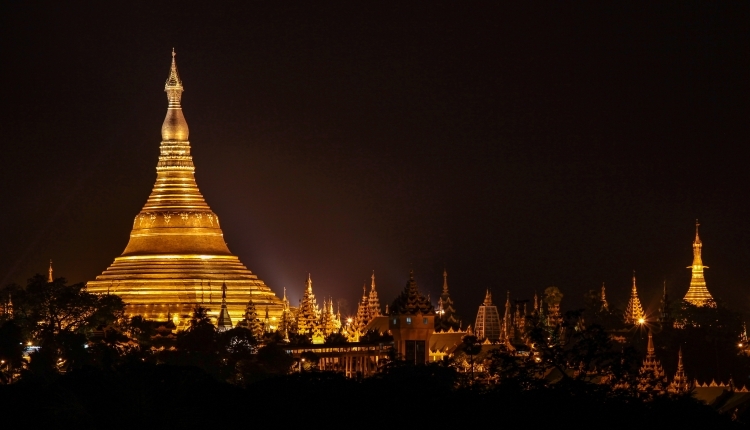 Visit the Shwedagon Pagoda at night and experience the nightlife of the city. 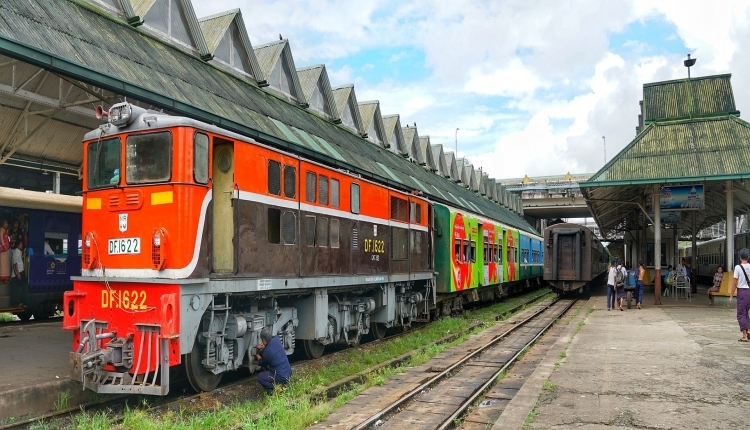 Explore the area apart from Yangon's busy city life by joining a ride with the Circular Train. 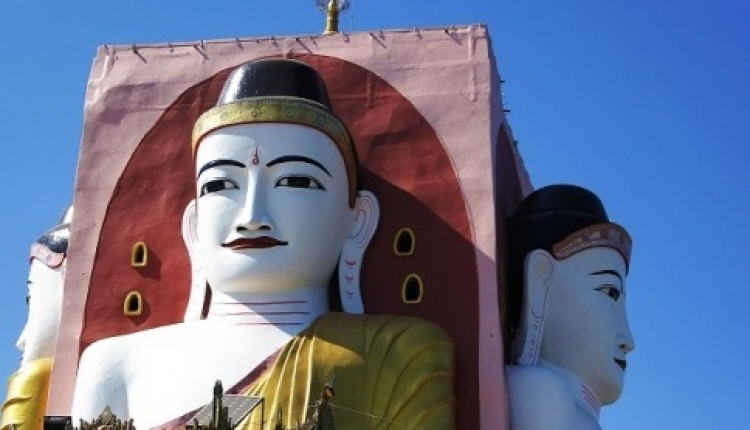 Visit the interesting sights of Hanthawaddy Kingdom's former capital - Bago. 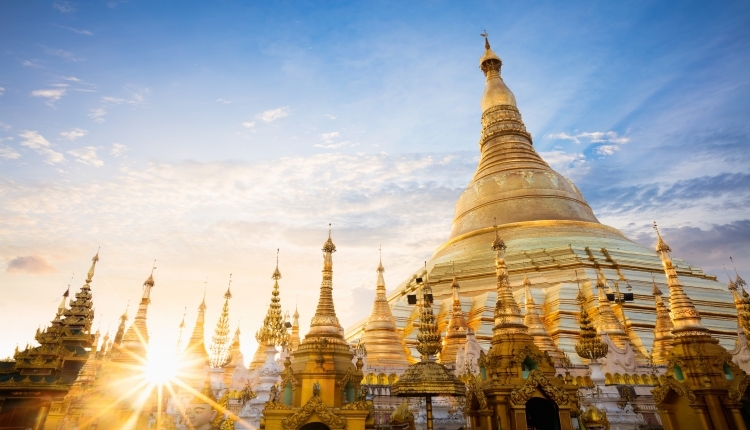 Explore the Shwedagon Pagoda and other stunning sights of Yangon on this full day city tour.